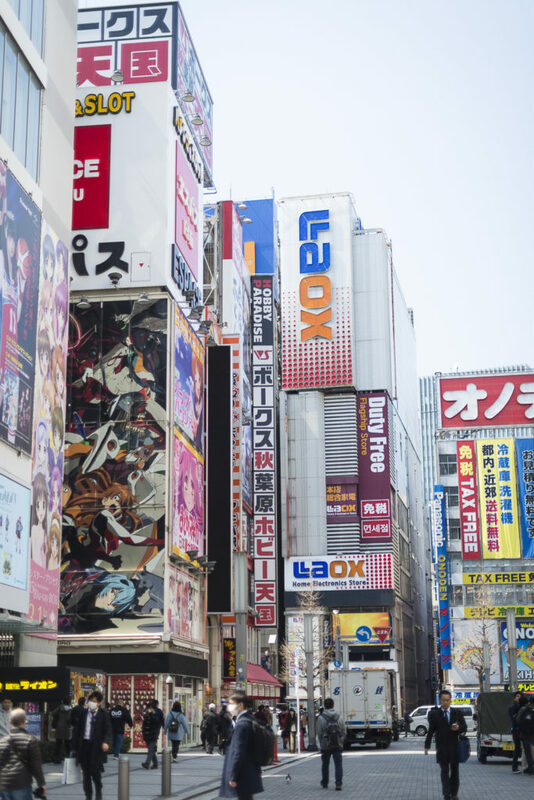 If you consider yourself a geek, Akihabara is the district that everyone tells you is a must-see. No wonder, considering that you can get everything here. Stepping into the main street where anime shops line the way feels like stepping into a whole other world. There are anime shops here that sell DVDs and CDs of your most favourite shows, as well as merchandise. You can get cups with your favourite character(s) on them, or a cuddle pillow to take home with. You can get second-hand consoles and games, tiny figures, big action figurines, whole stores packed with stuff to make you beam and swoon, may that be posters, special manga editions, fan art, or simply a pen with prints from your most favourite show. However, personally, I preferred Ikebukuro over Akihabara. 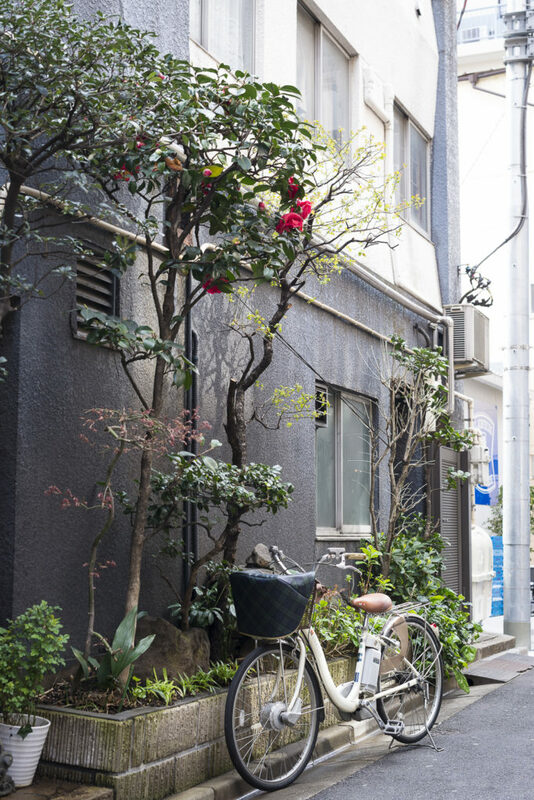 Ikebukuro feels less flashy perhaps, and is less touristy, but therein lies its charm. 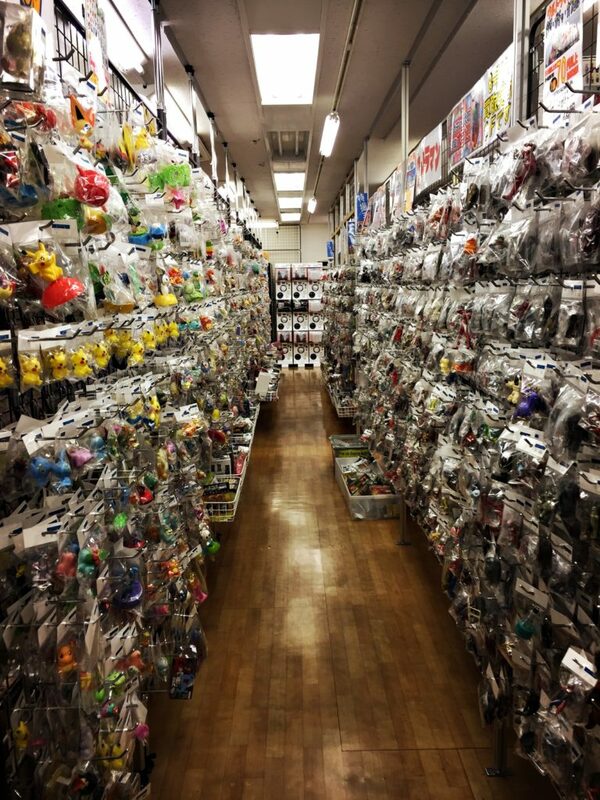 If you look for the biggest anime store worldwide, go to Ikebukuro. 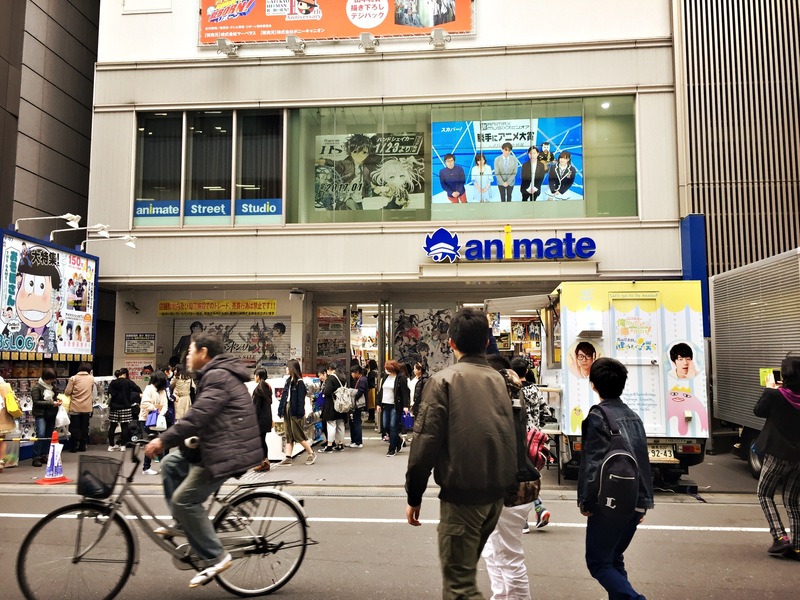 If you search for little streets filled with dunjoshi (fan art) stuff and merchandise from even long forgotten series,… if you search for Anime Fan Heaven…go to Ikebukuro. And you won’t regret it. 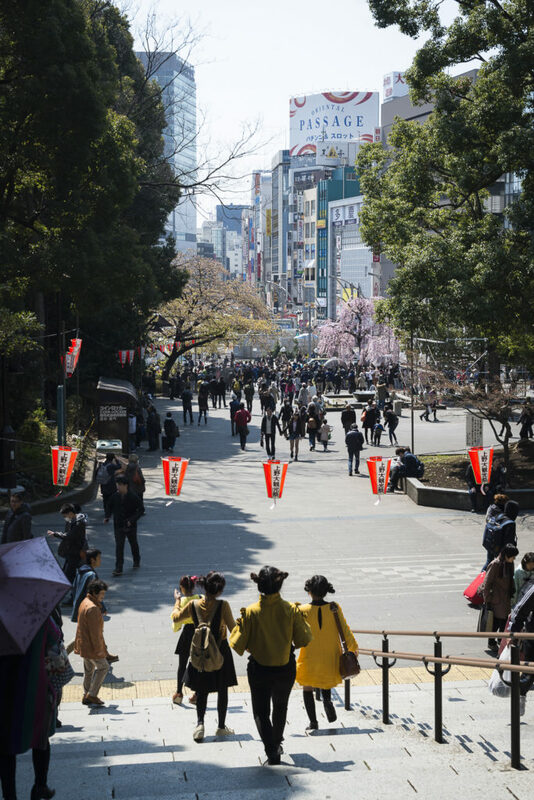 Leave Ikebukuro station through the east exit and head towards Sunshine City mall, cross the complex and find yourself in fandom wonderland. What a stunning place to visit, but make sure your feet are well-rested before you go and that you have time to explore the entire street. When (not if) you need some calmness and quietness after the whole nerdiness Ikebukuro and Akihabara have to offer, step back into the train and head towards Ueno. 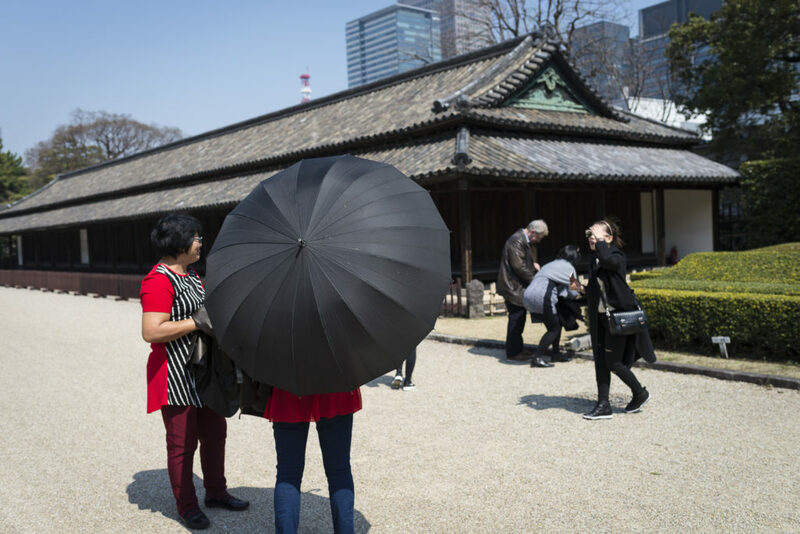 Whereas Western Tokyo entices especially with its Yoyogi Park and gorgeous Shinjuku Gyoen, Ueno is the place for you for Hanami. It has a whole alley lined with Sakura trees, and walking under their blossoming crowns it is absolutely stunning in spring. The temples and shrines this park has to offer are also worth a visit, and with a little bit of luck you even can witness a Buddhistic ritual at one of the shrines. 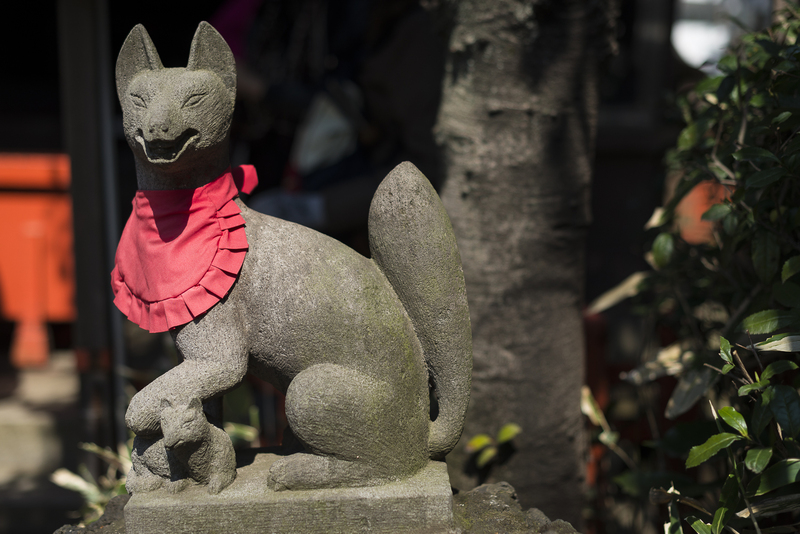 Ueno park also has a zoo, so if you ever wanted to see a panda, here’s your chance! Make sure to go here early in the morning or in the evening hours to avoid the crowds. If you want to stay a bit longer, take some snacks with you to have a picnic in the park, like a local. 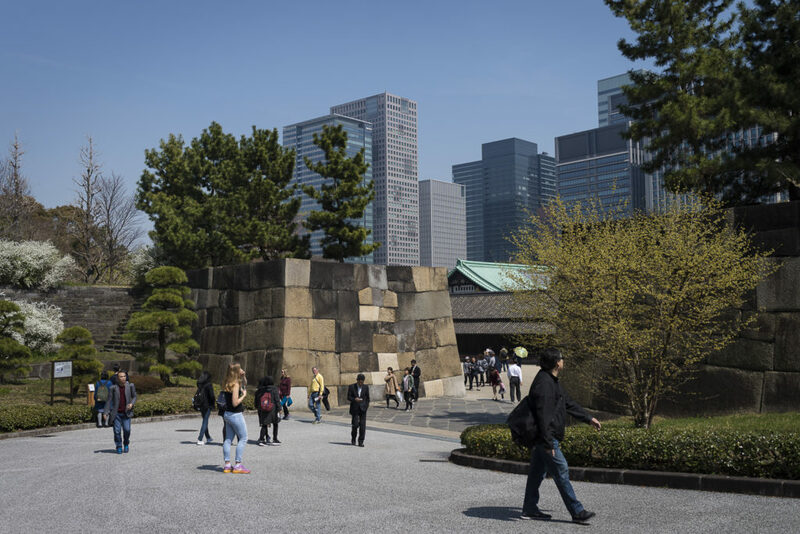 Further south you find the Kōkyo Higashi-Gyoen with its remains of the Imperial Palace from Edo times. The ruin is more than impressive. The gates are huge, and standing next to their enormous stones easily makes you feel small and insignificant, and fills you with awe. The park also has a small hill with plum trees that are a beautiful blooming sight in spring. 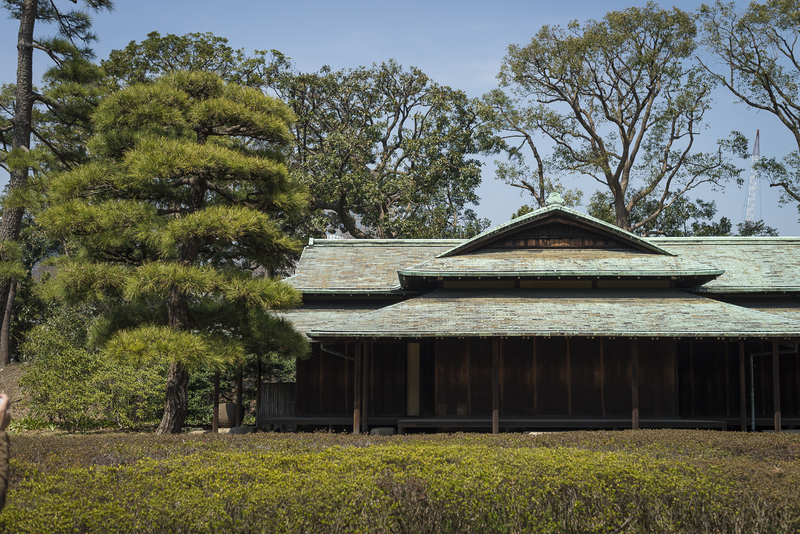 Aside from the Palace, there are other old, remaining buildings to marvel at, like a tea house for example, always in contrast to the modern skyline in the background. 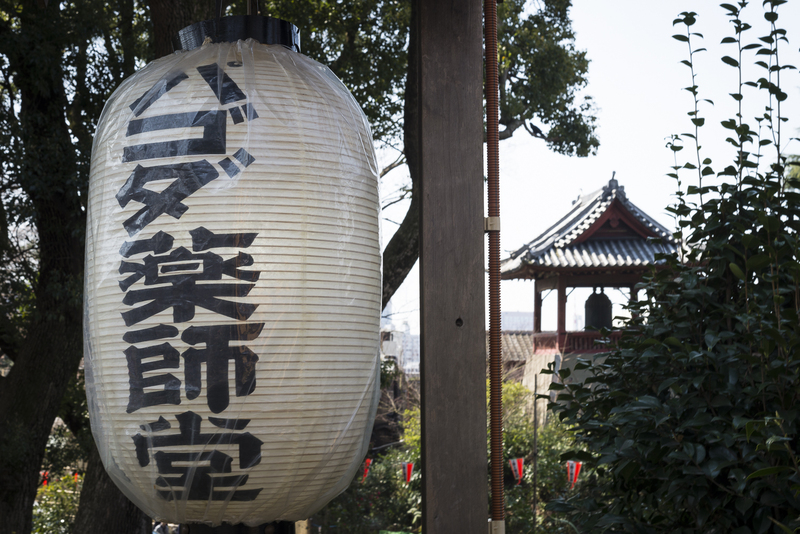 Even more culture and tradition can be found in Asakusa. 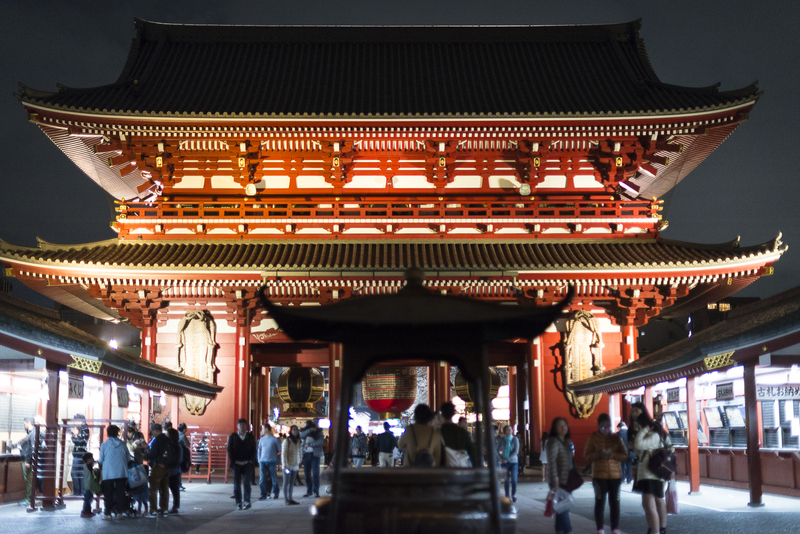 The district is famous for the Sensō-ji, once the most important temple in Tokyo. 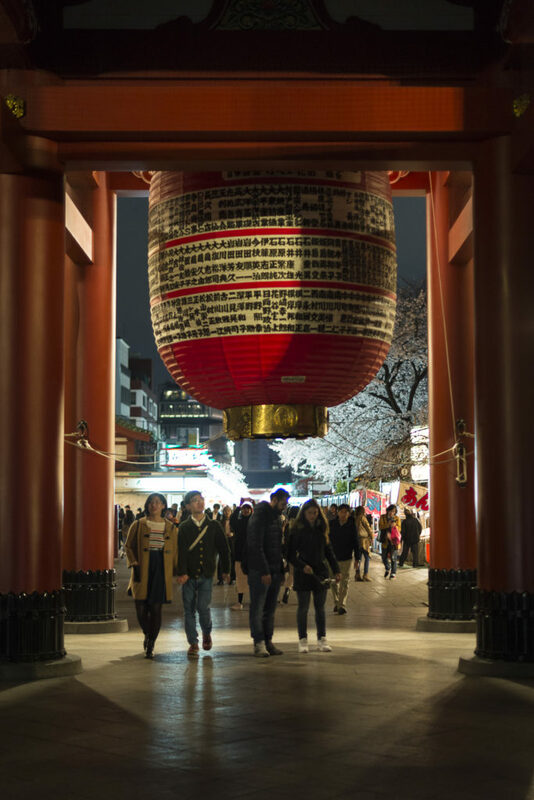 It truly is an impressive sight with its Thunder Gate, its imposing entrance, and the street leading up to it that is filled with gift and souvenir shops. The area is especially beautiful after dusk when everything is lit to stand out from the darkness around. 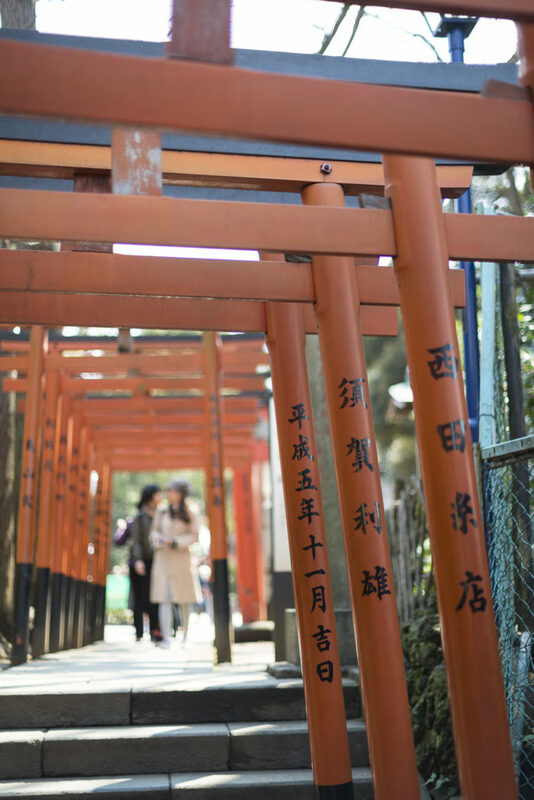 You can draw your fortune at the shrine and pray, only to wander back and find yourself a little snack at one of the many eateries nearby. 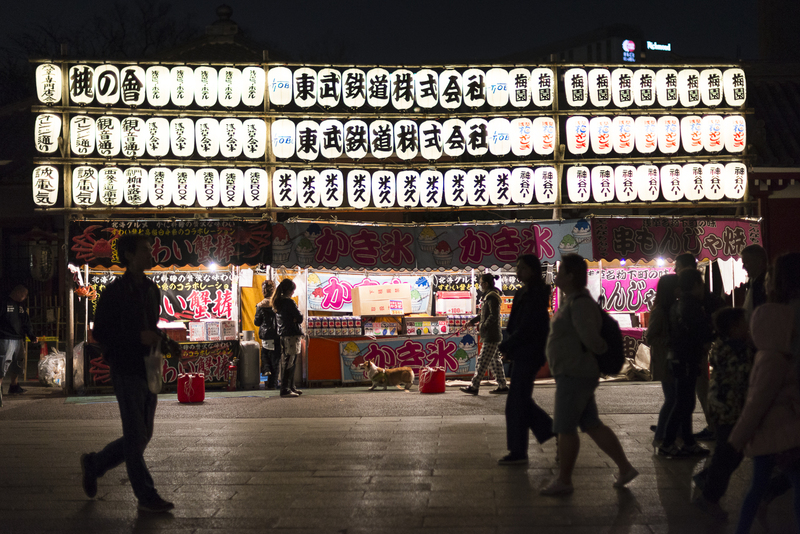 Not far away from the temple there’s the Kappanbashi—a highlight for every foodie. 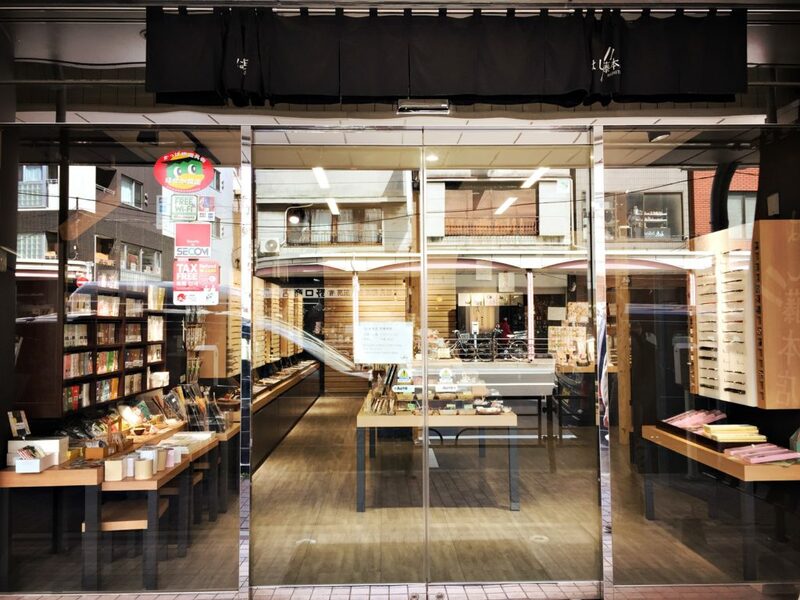 The street is devoted to everything food related, from kitchen supplies to restaurant supplies, from small rice bowls and tea sets, to plastic replicas of food and pots and pans…all the way up to shops with restaurant signs and professional knives. A personal highlight for us was this chopstick store for nothing but chopsticks and chopstick accessories. 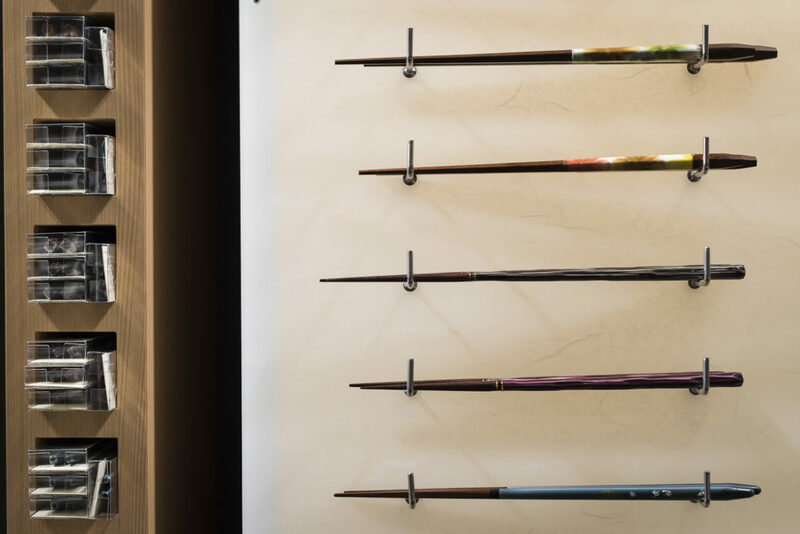 Whether you search for chopstick envelopes, disposable chopsticks, chopstick rests, normal chopsticks, chopsticks for children, or designer chopsticks…you will find it here whilst feeling a bit like being in the Harry Potter universe, shopping for a wand. After all that culture and shopping, you will need rest. 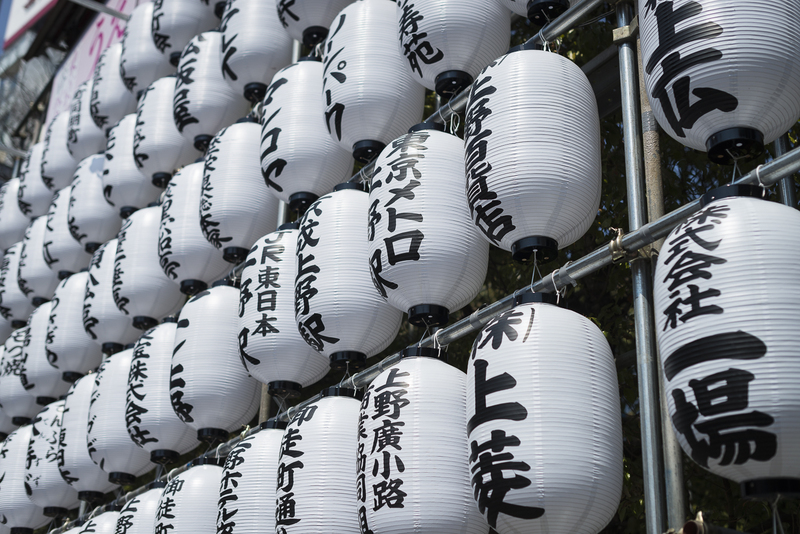 So why not go to one of the many ryokans for a night? 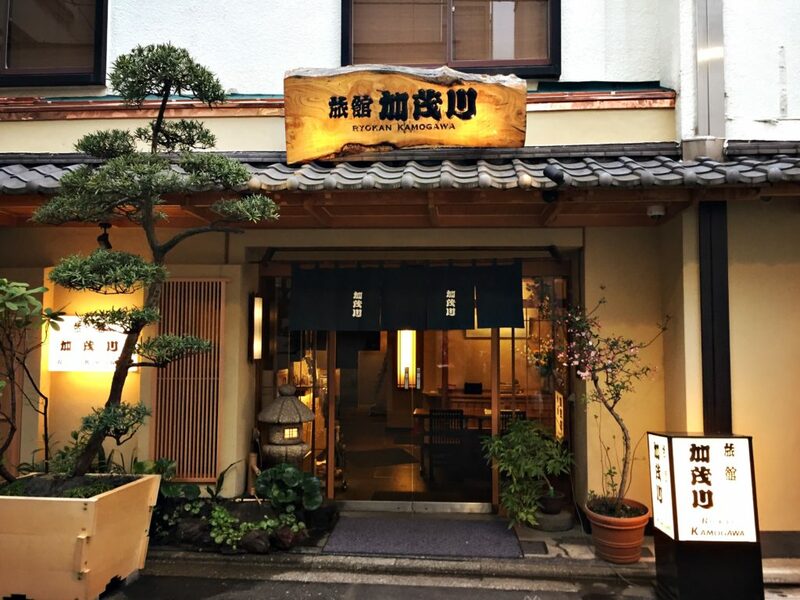 Ryokans are traditional hotels, offering traditionally furnished rooms with tatami mats, futons, yukata, and—of course—tea and snacks, mostly even in combination with a traditional breakfast and/or dinner. Nearly nothing beats the experience of entering a room in a ryokan and being welcomed by its tatami scent and a hot cup of tea and relaxing after a busy day. The price range is vast, from well-affordable small rooms to luxurious suites. Everyone should spend at least one night in a ryokan when visiting Japan. It’s such a wonderful experience, not only because most of them have their own, private onsen (hot spring bath). You should at least go to the sentō, a public bath, just once as well. Asakusa has a lot of them to choose from, the most famous one being the Jakotsuyu sentō, only a few minutes by foot away from the Sensō-ji temple. 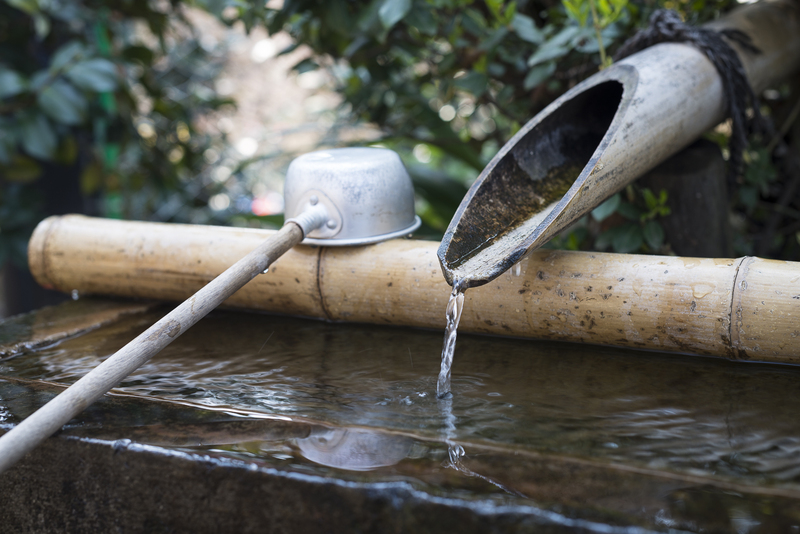 It has a variety of baths, even an outdoor one, and its onsen provides hot water so rich with minerals that it is nearly opaque and comes in the colour of tea. Since sentōs mostly have opened from the afternoon up to the early morning hours it is worth considering a nighttime bath to wash away the day. But remember the sentō etiquette, which I will write about in another post.